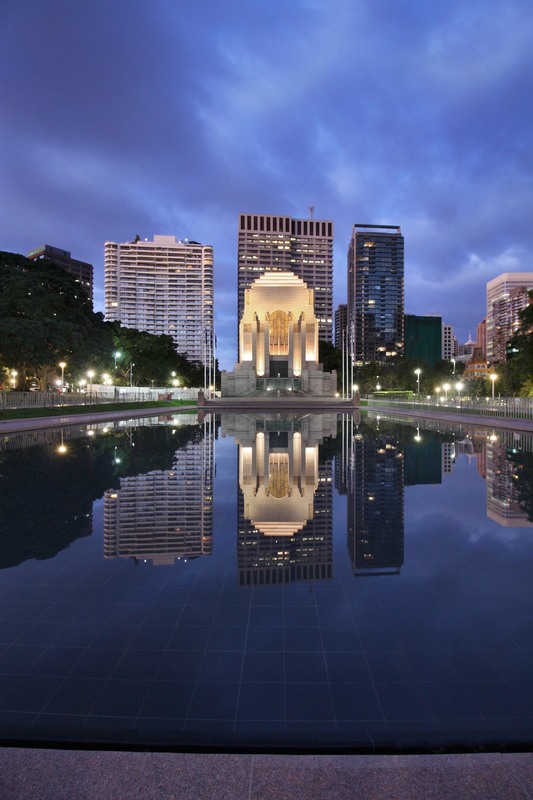 The City of Sydney commissioned TDEP (Environmental Partnership’s Sydney landscape architectural collaboration – see Collaborations) to manage a multi-disciplinary team in design and documenting refurbishment of the Hyde Park Pool of Reflection precinct. The project addressed range of issues related to the aged and dilapidated condition of the pool, its hydraulic workings, and the surrounding curtilage. Providing a place for recreation by improving the existing functions of the space as a place of quiet reflection. The immediate paved apron is retained, with improved amenity provided through additional seating at the north end of the pool adjoining the perimeter path to the pool. Providing a natural garden and environment through an improved planting zone for replacement poplar tree plantings and addressing of existing leakage and loss of water from the pool to improve the areas general environmental performance. 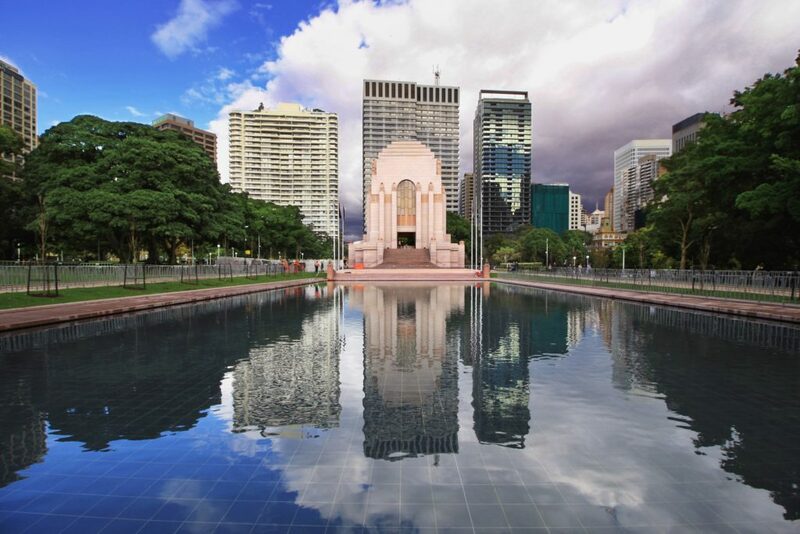 The preservation of a culturally significant and formal landscape through the reflection of Victorian formal park design principles with the original park scheme and upgrade of the quality of finishes to the precinct while integrating with existing materials and conditions. More on our projects for Parks and Open Space and Hyde Park upgrades can be found here.